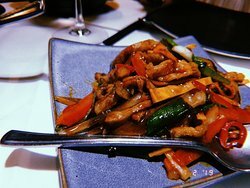 14/04/2019: Lovely food at this restaurant. Nobody will ever disagree with this. I was, however, a little disappointed with the service. I don’t like standing at the door like a spare part waiting to be seated. I quite like dishes to arrive at the same time. I also quite like the toilets to be clean. 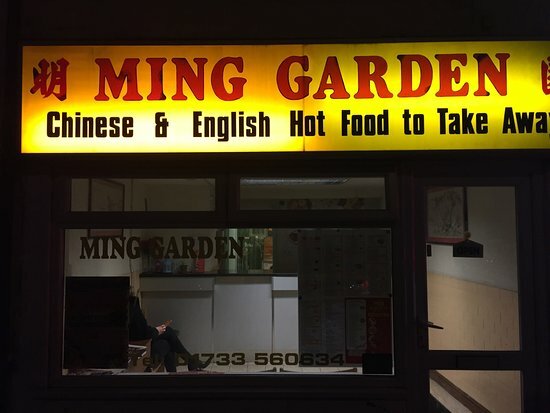 15/04/2019: I have eaten here before on numerous occasions however this time the food was just tasteless. The staff are always friendly and helpful. 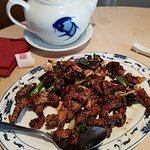 01/04/2019: This was my First visit and compared with all the other Chinese restaurants I have been to was by far the best. The service was excellent and we weren’t hurried. The food was absolutely first class and couldn’t be falted. 22/03/2019: We went for the buffet for 4 of us. The food was great as was the service. 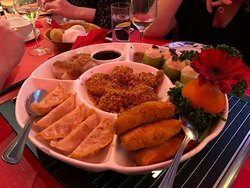 Good value as we had prawn crackers, starters, main course, desert and coffee as part of it. 10/03/2019: Attended here on 9th March for my birthday with a party of 8, including a child with a nut allergy. Great food and service as ever. Very helpful with the nut allergy. 26/03/2019: As it was a Monday evening there were a few items off menu so we took the waiters recommendations as substitutes, and good advice it was. 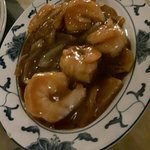 The one overwhelming memory we take away is the sauces that were flavoursome but not heavy and overwhelming as at many Chinese restaurants. 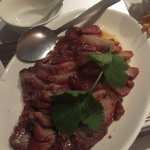 The only minuses were the ribs which were a little chewy, and as with so many restaurants too few pancakes for the crispy duck, why do they all do this ? The portion sizes are very generous, when we visit again we will order a little less. 18/03/2019: Staying in a B&B; nearby and we spotted Hakka as we walked into the city. 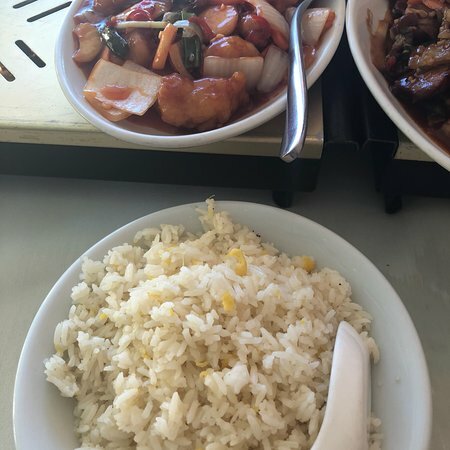 14/04/2019: Nice place, tasty food, good and friendly service, reasonable prices, enjoyable atmosphere. We had a great evening. 08/04/2019: This restaurant has a very extensive restaurant menu catering for all types of meals. We were gluten free and vegan and there was plenty of choice for all courses. Although very busy, being a Saturday, the service was excellent. 01/04/2019: Love this takeaway! We travel to it because it’s the best by far and very reasonable. Brilliant service, very attentive. Gets very busy Friday nights so ring to order before you go! 08/04/2019: There were 7 of us - so a large round table with 'lazy suzy' in the middle. 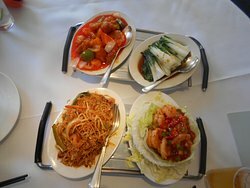 We had a lovely range of Chinese food - aromatic duck, sweet and sour king prawns, lemon chicken, sweet & sour chicken, chow mien etc. with noodles, rice and pak choi. 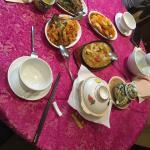 We all had drinks, including Jasmine tea, wine and the Tsing Tao beer. A great meal and attentive service. The whole meal reasonably priced. A great time sitting down to a superb meal, and sharing dishes. 07/04/2019: From the outset the staff were warm and friendly. 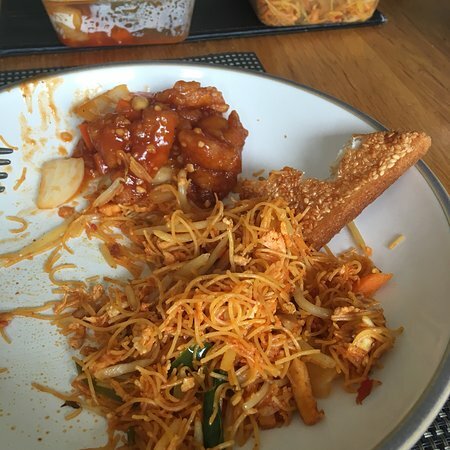 19/04/2019: This was a most enjoyable experience, a very large and impressive menu, the service was excellent, food very good and well presented, We were very happy with everything..
14/04/2019: We always get our takeaways here and can never fault it! Very tasty and generous portions. Friendly staff. Would highly recommend. 13/04/2019: Love the Green tea. Will not go anywhere else. 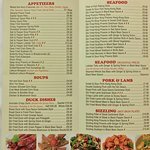 The food is tasty and staff are friendly . And we are never disappointed when the food is on the plate. SO TASTY. 11/04/2019: I couldn't fault this restaurant. 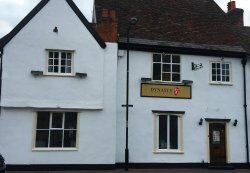 Excellent food, great friendly service and a pleasing setting. I highly recommend Lian. 27/03/2019: First visit, but certainly not the last. Great interior with plenty of seating. We went at lunchtime and selected off of the lunch menu. Not a great variety on that menu but plenty of lovely stuff on the main menu. We made our choice from both. The portions were huge, not really used to eating that amount at lunchtime. The chicken was so tender and the sauce very tasty. 09/01/2019: On pre-Xmas visits to Lowestoft we must have walked by the Fortune Cookie dozens of times over the past few years and not given it a second glance. During our latest visit (last December) we decided to give the place a try and we're so glad we did. 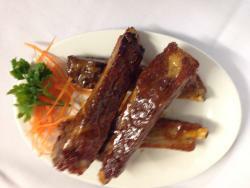 Our first impression was one of pleasant surprise at the welcoming ambience of the restaurant in general. Our 'host' and owner - "Jim" - couldn't have been more helpful, friendly and witty to the point of almost being a cabaret act in himself! 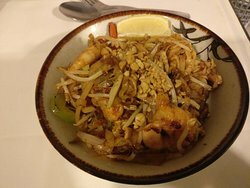 We were served a variety of equally delicious dishes in plentiful quantities and all-in-all came away feeling that we had enjoyed a really good evening out. Two nights later we returned with two other guests and by the end of the evening their verdict was the same as ours - the Fortune Cookie would be a difficult act to follow. We tried to persuade Jim to give up the Fortune Cookie and set up a restaurant in our home town but to no avail. So it looks like we will just have to put up with going to see him during our future trips to Lowestoft.